Tags for Diwali images - HD wallpapers for mobile phone. Description : Download Jai shre laxmi mata ji ki HD wallpaper for mobile/cell phone and profile updates, tags. Get Jai shre laxmi mata ji ki of Spiritual wallpaper for mobile phone at wallpaperg. Description : Download Jai shree ganesha ji ki HD wallpaper for mobile/cell phone and profile updates, tags. Get Jai shree ganesha ji ki of Spiritual wallpaper for mobile phone at wallpaperg. Description : May this Dhanters Light up new dreams, fresh hopes, undiscovered avenues, different perspectives, everythin bright & beautifulfil and fill ur days with pleasant surprises and moments. Happy Dhanteras to you and your family. 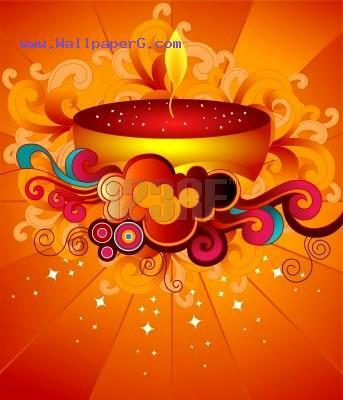 Get Happy dhanteras 2012 of Spiritual wallpaper for mobile phone at wallpaperg. 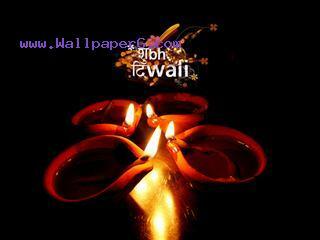 Description : Jagmag Jagmag jalte ye sunder deep,Charon taraf roshni hi roshi ho,Meri hai duha yahee,Honto par aapki hardam hansi hee hansi hoHappy Diwali 2012 Get Happy diwali 2012 of Spiritual wallpaper for mobile phone at wallpaperg. Description : Happy Dhanteras DearMay Gods Blessing Come As A Surprise.May You Get You More Than What You Expect.May You Be Blessed Beyond What You Expect. 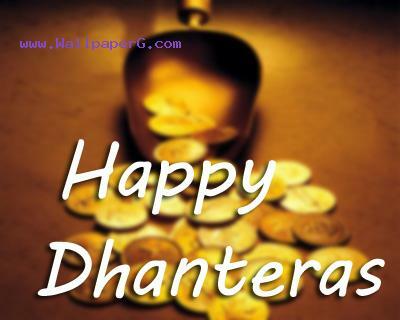 Get Happy dhanteras dear of Spiritual wallpaper for mobile phone at wallpaperg. Description : May goddess Lakshmi bless your job / business to do well in spite of all odds like the enduring charms of gold and diamonds.Happy Dhanteras to you and your family Get Diwali deep of Spiritual wallpaper for mobile phone at wallpaperg.